We’re more than a New England wreath maker. Owner, Kirk Weyant, has over 30 years of experience in the horticultural industry ranging from turf production, planting and harvesting bare root shrubs and trees, to running and owning a retail garden center. Rest assured we have deep roots in horticulture and when it’s time to plant we’ll be with you every step of the way. From growing tips to friendly advice, we’ll do whatever we can to make your fundraiser and your gardens flourish. 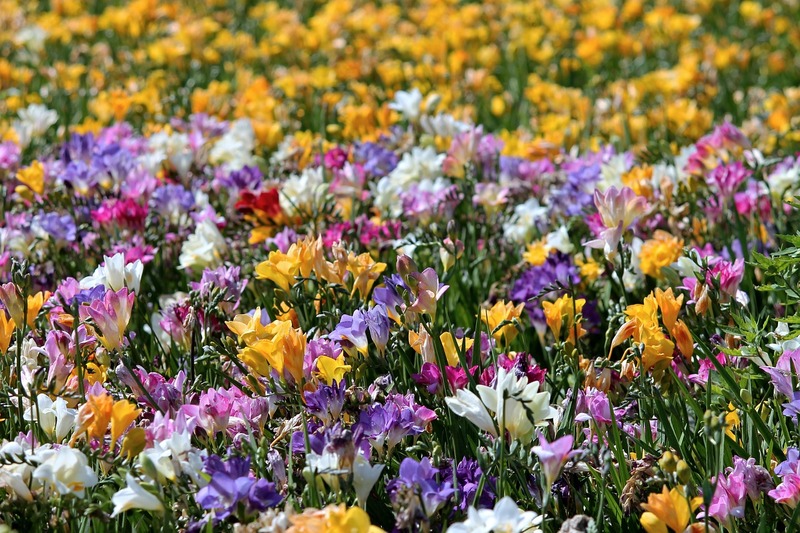 We source our Spring and Fall planted bulbs directly from Holland and we have chosen healthy, hardy and unique varieties that will succeed throughout the United States. At Three Rivers Wreath and Plant Company, we offer our products in larger sizes to maximize the blooms in your garden right from the start. Can’t wait for color? We now offer finished annual collections as part of our spring fundraising product line. 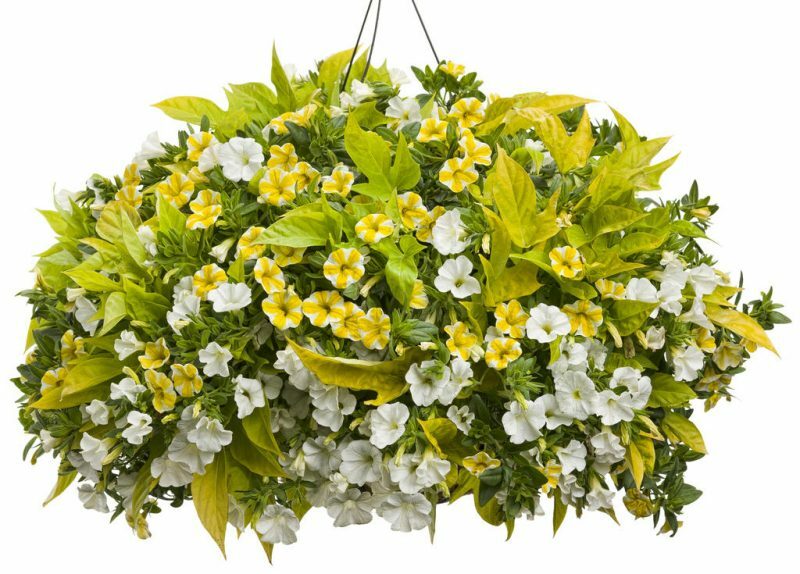 Mixed-variety hanging baskets and “plant-your-own” potted annuals can be ordered online and will be available for pickup in early May at our Franklin, NH location to be distributed by your group. Finished collections are created with high-quality annuals, grown and arranged by a local New England Greenhouse Grower. At Three Rivers Wreath and Plant Company we pride ourselves on the passion, dedication, and personal attention given to everything we create. 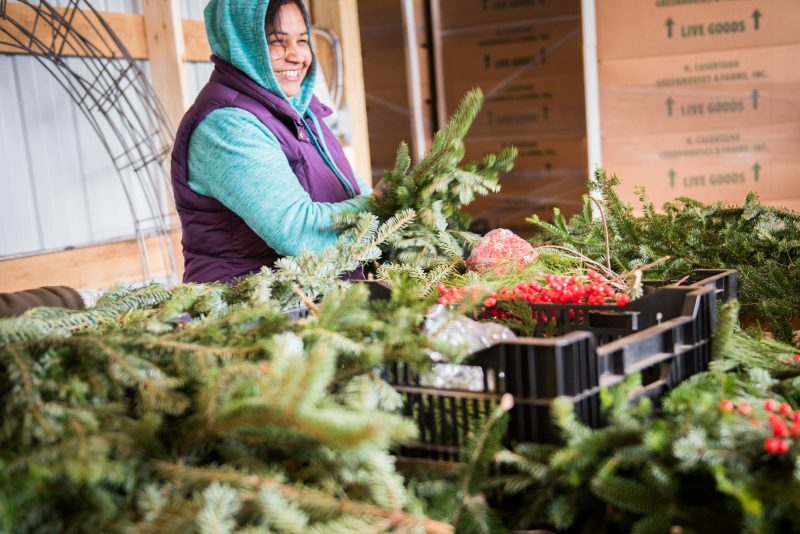 Just as no two snowflakes are alike, each hand-made wreath possesses its own unique form and likeness guided by nature’s balsam fir. Each Three Rivers wreath is double-faced and thickly fashioned, made with hand-picked greens gathered daily. Double-faced: Three Rivers Wreath and Plant Company only offers double-faced wreaths, or, double-sided. Greens are built on both sides of an interior wire ring to create a thick, lush, florist-quality wreath. Double-faced wreaths can hang on front doors without metal wire scratching the wood or window. Thank you to Three Rivers Wreath Company! The Blue Star Mothers of NH are grateful for your participation in the Wreaths at Boscawen – State Veterans Cemetery. I loved to see their truck pull up loaded with over 1,500 wreaths. Blessings, Sue.